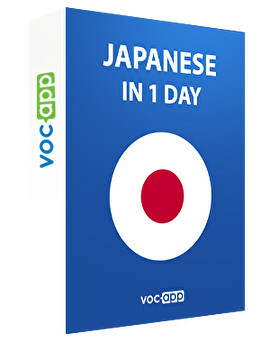 Learn Japanese with these flashcards in no time! Do you want to learn how to imitate Japanese animation characters? Do you think that Japanese culture is cool? If you do, it’s time to learn Japanese! Let’s learn Japanese from the very basic, effectively!